We offer a wide range of Stainless Steel Flanges which is produced from superior quality coconuts are well known for their high performance, strong construction and easy maintenance. These are offered at a cost effective price. We offer these in various quantities according to the requirements of the customers. 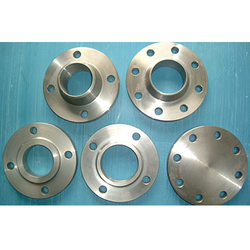 We are manufacturer and supplier of SS 347 Flange. We design the given product following industrial standards by making use of best quality material and modern technology. 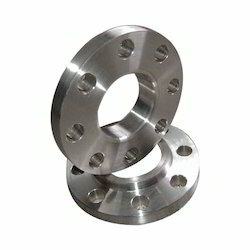 We manufacture a wide range of Stainless Steel Lapped Joint Flanges that are highly appreciated for robust structure, precise results, trouble-free operation and low maintenance. They are used in various applications to get the work done easily. They are available at a cost effective price. 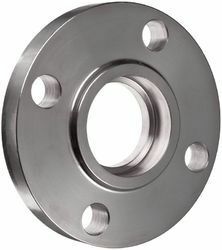 We offer Stainless Steel Socket Weld Flanges which are durable, reliable and corrosion resistance .These are available in various specification according to the customer based on the requirements. These products are also checked stringently by quality analysts to ensure that the defect free range is supplied to our customers. 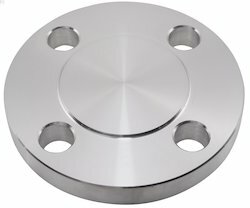 We take pride in offering a wide range of Stainless Steel Screwed Flanges which are fabricated using high grade material and advanced technology. They are well known for their high performance, robust construction and easy maintenance. We offer them at market leading prices. They are used in various industrial applications. 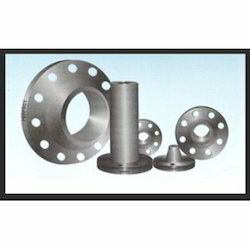 Stainless Steel Long Weld Neck Flanges are available in various specifications according to the requirement of the client at affordable prices. These are checked on various parameters to deliver a defect free range. 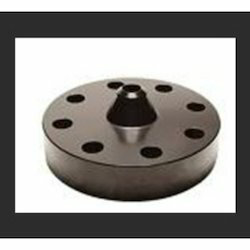 These flanges are made from fine quality raw material and with advanced features according to the latest technology. 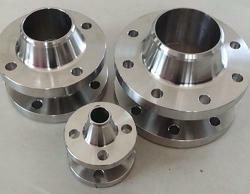 We fabricate Stainless Steel Reducing Flanges which require less maintenance cost and very easy to install. 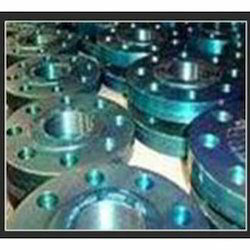 These flanges are appreciated for their high quality and exclusive usage. They are available at a cost effective price. These are applied in various specifications based on the requirement of the client. 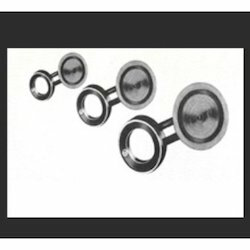 We manufacture Stainless Steel Spectacle Blind Flanges which are fabricated from supreme quality material at affordable prices to our customers. These are used in various industrial applications. These flanges provide easy operation without any defects. These are easily available in the market as per international quality standards. They are available at a cost effective price. Dimensions ANSI Flanges, ASME Flanges, BS Flanges, DIN Flanges, EN Flanges etc. We offer Stainless Steel Slip on Flanges which are fabricated using supreme quality raw material, with advanced technology. These are widely recognized for their efficient performance, low energy consumption and permanence. These are accessed at a cost effective price. A quality checked is conducted to deliver a defect free range. We are the manufacturer of SS 304/304L Flanges. It is manufactured using quality raw materials and latest technology. Furthermore, these products are checked on various quality parameters to ensure its defect-free nature. 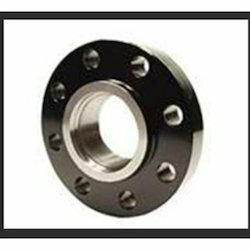 We are manufacturer and supplier of SS 316/316L Flange. We design the given product following industrial standards by making use of best quality material and modern technology. 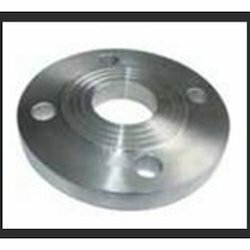 We are manufacturer and supplier of SS 317L Flange. We design the given product following industrial standards by making use of best quality material and modern technology. We are manufacturer and supplier of SS 904L Flange. We design the given product following industrial standards by making use of best quality material and modern technology. 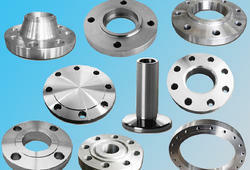 We are manufacturer and supplier of Stainless Steel 304 Flanges. We design the given product following industrial standards by making use of best quality material and modern technology.